Pre-configured projects mean you can launch a professional site faster, complete with a content management system clients love. 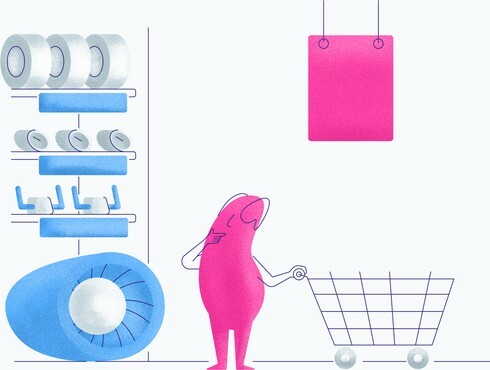 The Divio platform makes smart suggestions for useful add-ons and relevant upgrades to keep everything up to date, while add-ons provide new features and ready-to-go integrations with popular services such as Mailchimp and Google Analytics. Automatically apply and integrate boilerplated packages of popular front-end technologies for lightning-fast project creation. 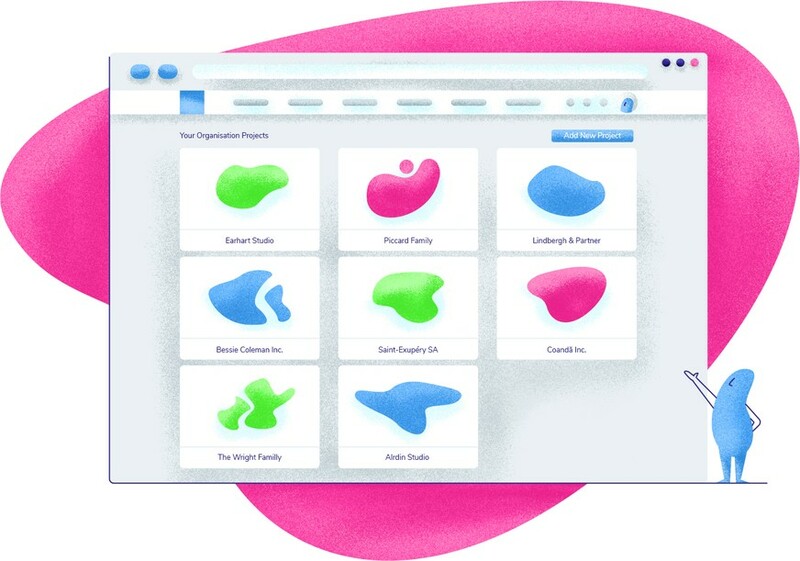 You have complete access to all your project files through Divio Desktop, where you can quickly manage your design and share works in progress with clients and collaborators. All your client projects are centralised in the Divio Control Panel. Here, you can add collaborators to each project to suit your client needs. All your projects are securely and safely backed up with the included disaster recovery features, with priority support to quickly resolve issues. We're passionate about support and have experts available around the clock who are able to take immediate action, whether you have a critical emergency or a simple question. Read more about how we value the importance of support. 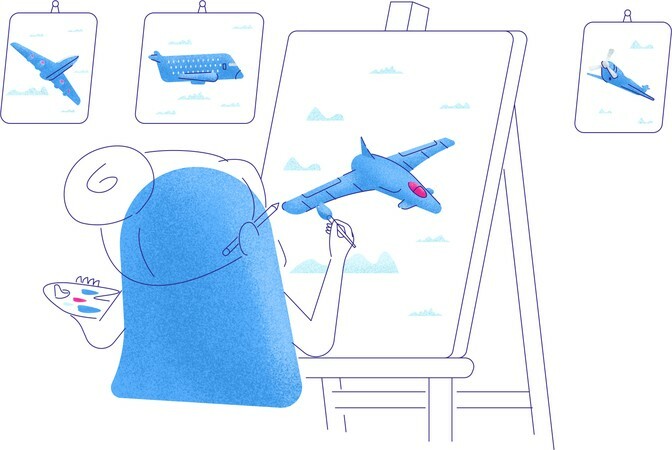 The Divio partnership programme connects certified agencies with potential new clients looking to create professional websites using Divio.